There's a Japanese proverb that states "Art is the illusion of spontaneity." 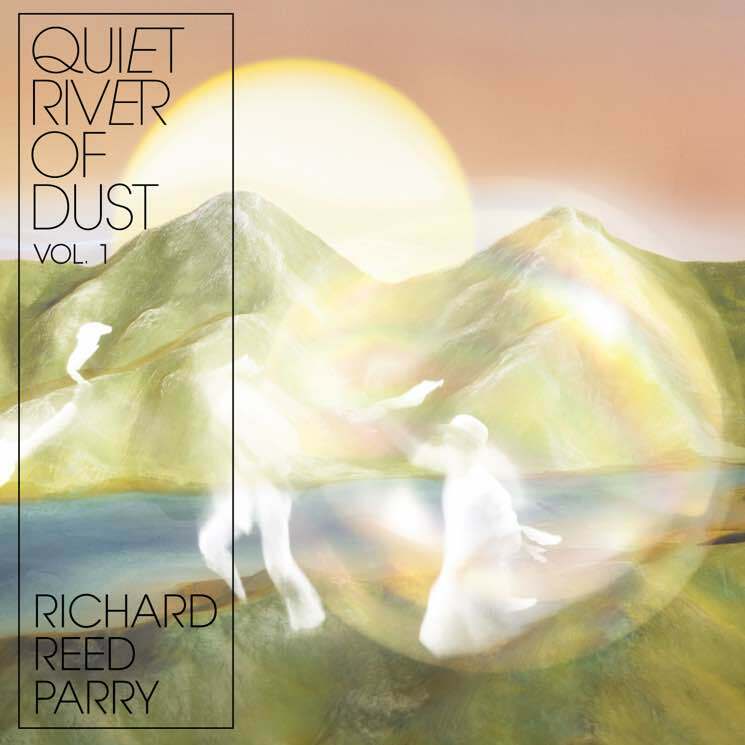 So for Arcade Fire guitarist Richard Reed Parry to put out a masterful concept in Quiet River of Dust Vol. 1, that speaks volumes. Heavily influenced by Parry's experiences travelling and incorporating Japanese culture and mythology, it makes for an immersive record. "Gentle Pulsing Dust" starts calm, with quiet ambience as a rainstorm looms, layering in woodwinds and saxophones. "First the rain begins, and the quiet settles in. And it's awesome." "On the Ground" is some great chamber pop with stellar fiddle accoutrements; oddly mechanical, yet just as beautiful. "Finally Home" starts out with a character jumping in their truck to get out of town, but quickly takes a psychedelic turn. The end can best be described as electro — dream waves crashing on a neon-tinted beach. Everything comes to a head on the penultimate track "I Was In the World (Was the World In Me?)" with the final four minutes on this track being a joyous explosion of pure sonic glory. As things slowly fade out, they're brought gently back to Earth, making for a truly cinematic experience.